Being a parent can be full of fun and joy, but it also comes with responsibilities. And sometimes those can get overwhelming. 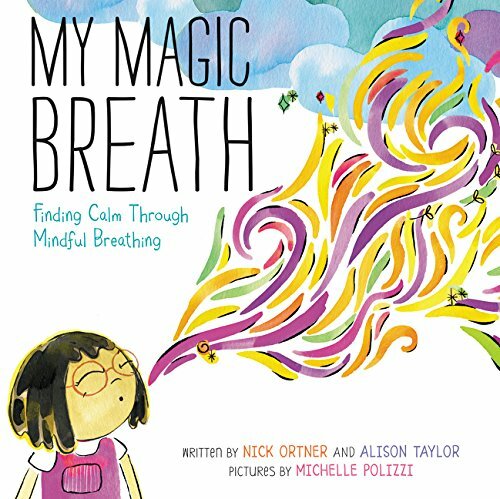 To go along with the release of my newest children’s book, “My Magic Breath: Finding Calm Through Mindful Breathing”, we’re sharing a bonus Tapping Meditation to help bring peace to both you and you children.